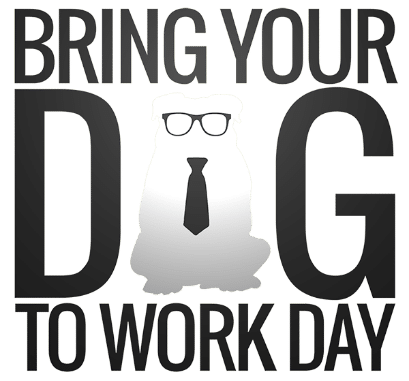 Friday, June 22nd is “Take Your Dog To Work Day”. Does any other day sound better? 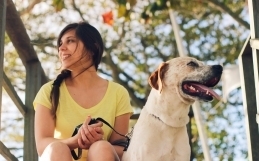 The day was first created in 1999 by Pet Sitters International – this year the ‘holiday’ is celebrating 20 years! 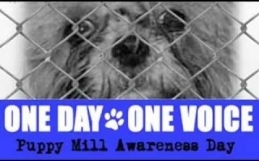 The purpose of the day is to promote the bond we share with our pets and to encourage the adoption of dogs in need. Is there an “interview” process when an employee wants to bring a new dog into the office? a. No interview for bringing dogs into the office, but we do make sure any new dogs are ‘onboarded’ with the other dogs on the first day at work. A lot of websites report better productivity in offices with dogs present. Would you agree with this? Do you find that the people are more social with each other/work better in team projects because of the dogs? a. 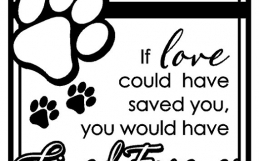 Having dogs in the office provides people with a different way to connect. The morning ‘greet ritual’ is a favourite (the dogs are ALWAYS excited to arrive at the office). What are the benefits you see in your daily work life? a. So many! We all need breaks in our work day and, for me, my dog serves as a reminder that even on ‘bad days’ there’s a bigger world out there. Are there any negative things about it? a. Nope (but I’m a dog lover who has always been able to bring my dog to work).